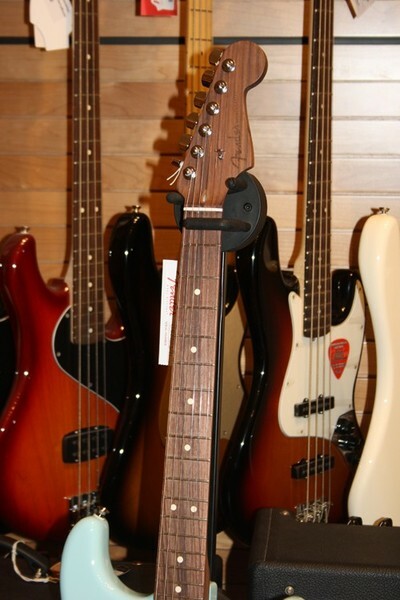 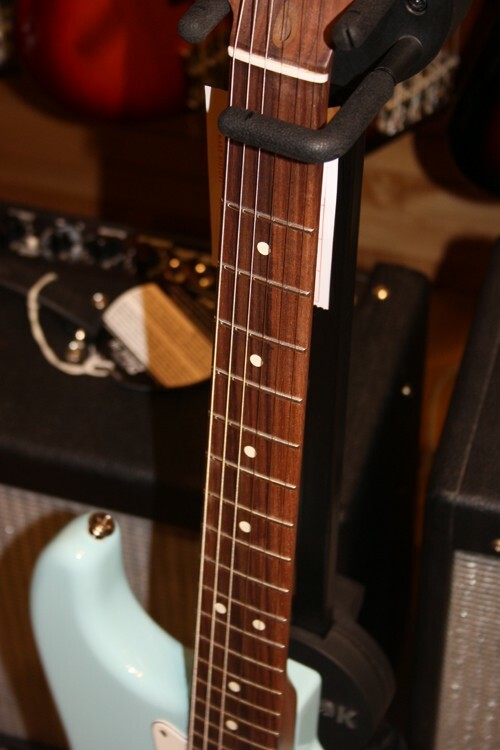 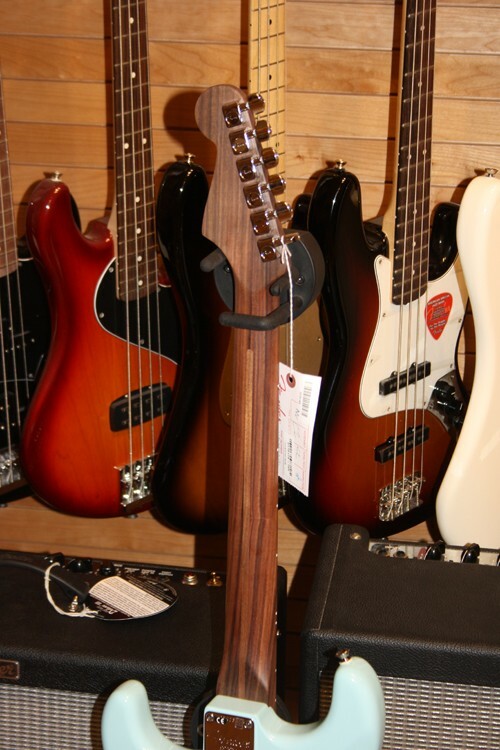 This limited-edition exclusive from Fender is loaded with premium features, including the striking 1-piece rosewood modern C-shape neck with an etched headstock logo. 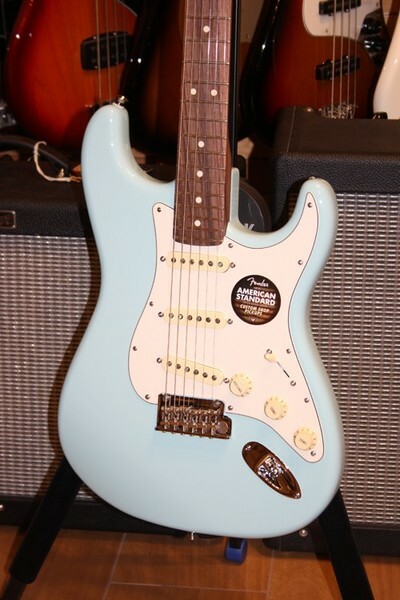 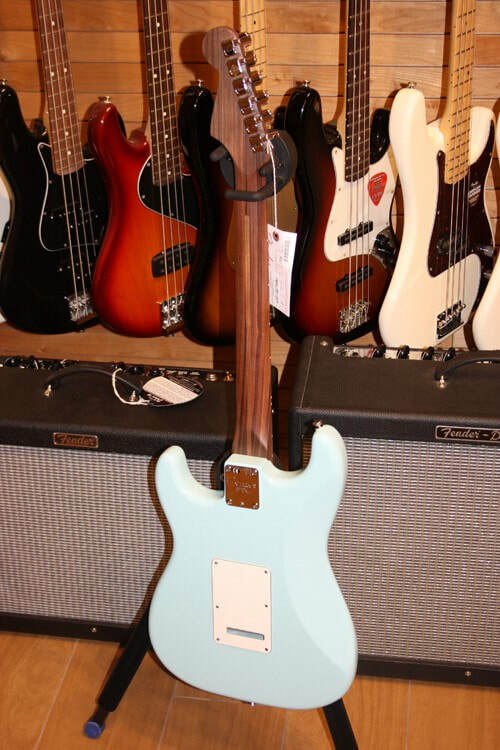 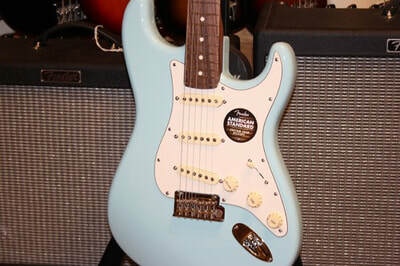 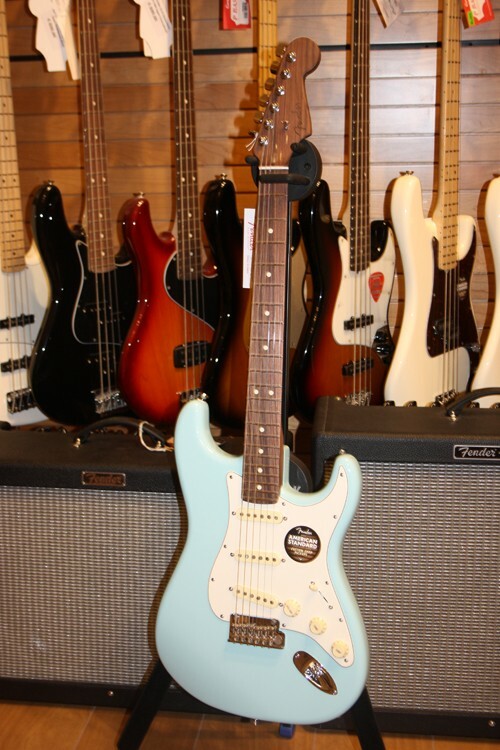 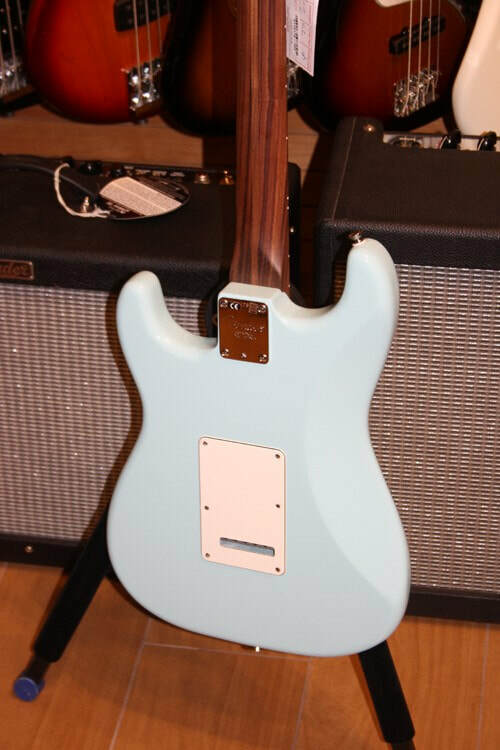 It comes in two gorgeous finish options, Daphne Blue and 3-Color Sunburst, and boasts an alder body and Custom Shop Fat '50s single-coil Strat pickups for buckets of fabulous tone. 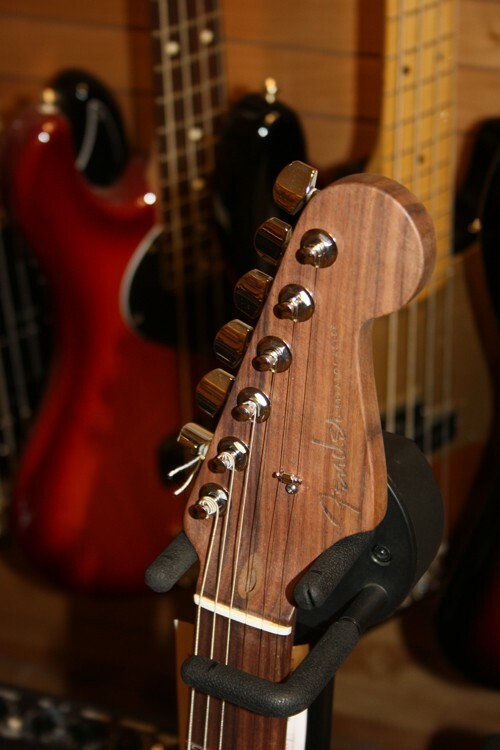 Other fantastic appointments include bent steel saddles with elongated string slots, copper-infused high mass 100% metal bridge block, thinner undercoat finish for improved body resonance, tinted neck and aged plastic parts.